No matter how much they want to already be grown up just like you, your little one requires special treatment for everything from their general medical attention to a gentler touch at the haircutter. So why would their dental care be any different? Visiting a dentist who is specially trained to treat children makes a big difference in their oral health at this delicate stage in their development. 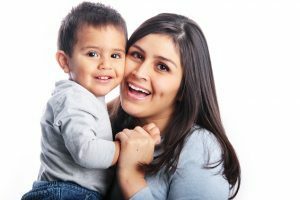 Keep reading for the top 4 reasons you should be taking your favorite smile to see a kids dentist in Thornton! A dental specialist has undergone many hours of additional training and education in their field. As pediatric dentists, Dr. Derren E. Tippets and Dr. Michele Lacy completed two additional years of training beyond dental school in treating children’s smiles. Here, they gained vast experience dealing with everything related to the oral health of children, guiding their oral development from the moment they are born all the way through their teenage years. Children may be a little nervous visiting the dentist’s office, especially one that’s tailored more for adults than kiddos. Dr. Tippets and Dr. Lacy have cultivated a fun office environment that kids actually look forward to visiting. When we can create positive dental experiences, children are more likely to grow into adults who attend regular dental visits that cultivate a lifetime of happy smiles. The Treasured Teeth office has TVs with kids’ favorite cartoons, an open space where they can see other kids receiving dental care, and treasures they can pick from at the end of the appointment! Pediatric dentists are also more likely to work with the benefits that make receiving dental care more affordable. 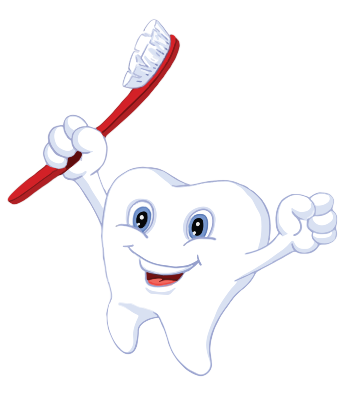 Our team accepts dental insurance from nearly all major providers, and we also take Medicaid and CHP+ for kids 18 and 19 years and younger, respectively. Please do not hesitate to contact our office at any time to discuss the details of your child’s coverage. Does your kiddo love visiting the dentist yet? If not, it’s because you haven’t found an excellent children’s dentist in Thornton. We’re waiting for you here at Treasured Teeth! We invite you to request an appointment today.